ACEPC AK7 vs ACEPC AK1, which is better? ACEPC AK7 vs ACEPC AK1 Mini PC, which is better? 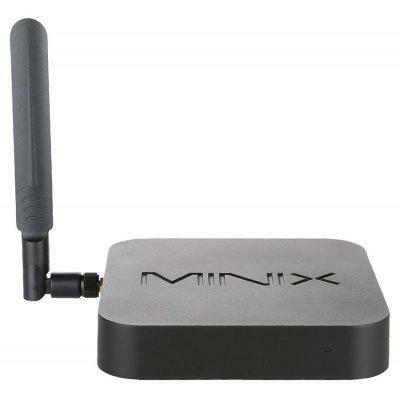 MINIX NEO Z83-4 Pro and MINIX NEO Z83-4 Mini PC are the two same looking models. 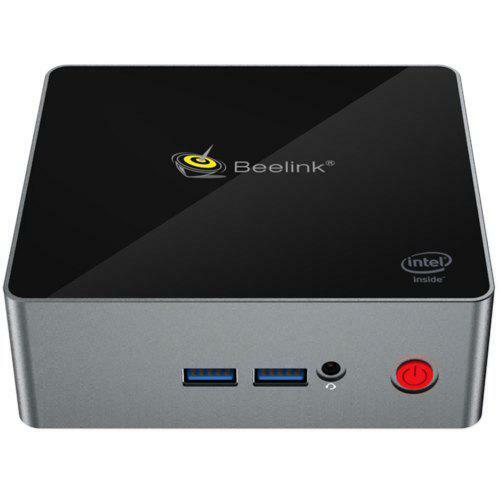 Beelink AP34 vs Beelink AP34 Pro vs Beelink M1, Same CPU and Same Case, Which is better? Beelink X55 Ultimate vs Beelink N50 N5000, which is better? Mi Box 4K TV Box vs Minix NEO U9-H, which is better? Guleek i10 vs ACEPC T5, which is better? Xiaomi Mi box 4K Review , Is it better than the Chromecast Ultra and Nexus player ? GPU Turbo review, Honor Play vs Xiaomi 8, Which is faster and better? VOYO Vmac vs VOYO V1, which is better and faster? VOYO Vmac vs VOYO V1, which is better and faster? Both N4200 CPU models. VOYO Vmac vs VOYO V3, which is faster and better? VOYO Vmac vs VOYO V3, , which is faster and better? VOYO Vmac vs HYSTOU FMP06, which is faster and better? VOYO Vmac vs HYSTOU FMP06, Apollo Lake N4200 vs Intel i3 5005U. When we talk about Minix NEO U9-H vs MINIX NEO N42C-4, we have to say that Minix NEO U9-H is a TV Box, while MINIX NEO N42C-4 is a Mini PC.